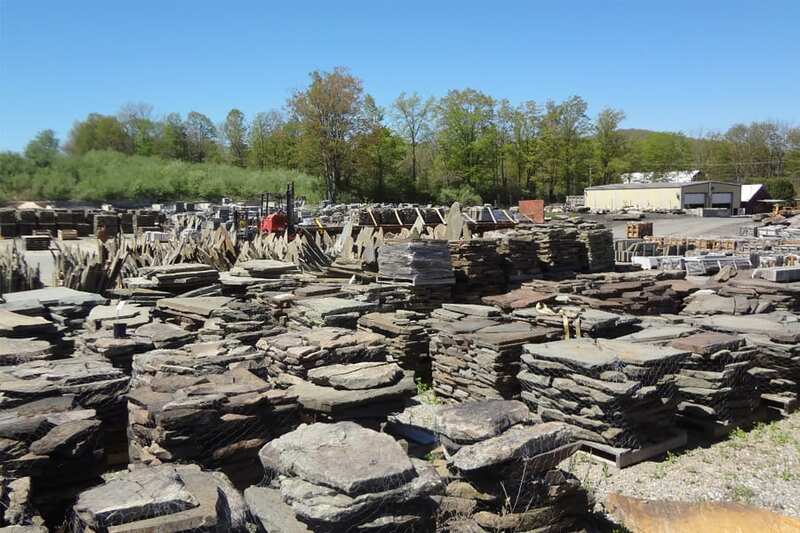 Classic bluestone colors, tumbled edges which softens the stone and instantly ages it. 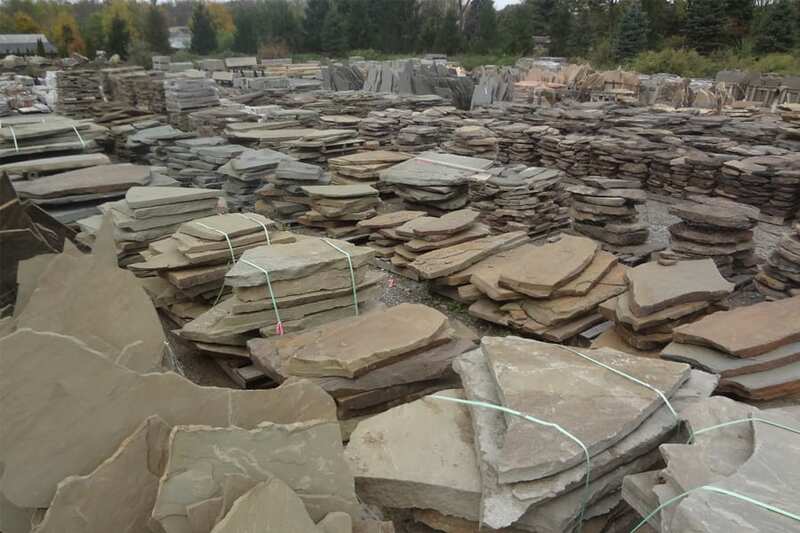 The light grays and blues of bluestone with modest accent colors. 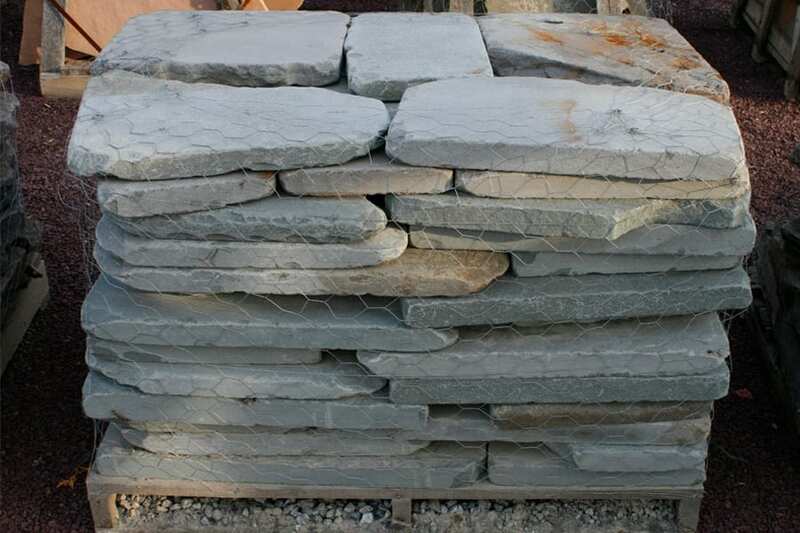 Tumbled Bluestone is created by sending bluestone with sharp edges through the stone tumbling process that lightly chips away at those edges and smooths them out. The result is edges with a soft, aged look that instantly gives the stone a classic, weathered look. The color is a light bluish gray base tone and occasional accent colors in brown, tan, rust or even green. Smaller pieces are easy to fit together even for a beginner. Wicki Stone carries these products that match or compliment Tumbled Bluestone Irregular walkway and patio stone.